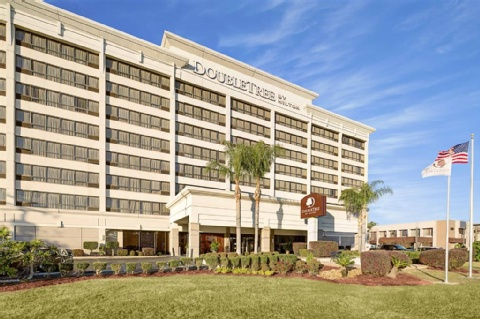 This hotel is 100pct non-smoking The Doubletree Hotel New Orleans Airport conveniently located in suburban New Orleans just off I-10 offers full-service hotel accommodations only two miles from Louis Armstrong New Orleans International Airport /MSY/ and minutes from the French Quarter and downtown New Orleans. 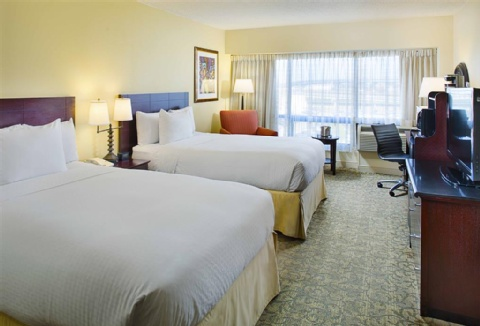 We provide complimentary 24-hour airport shuttle service for hotel guests. 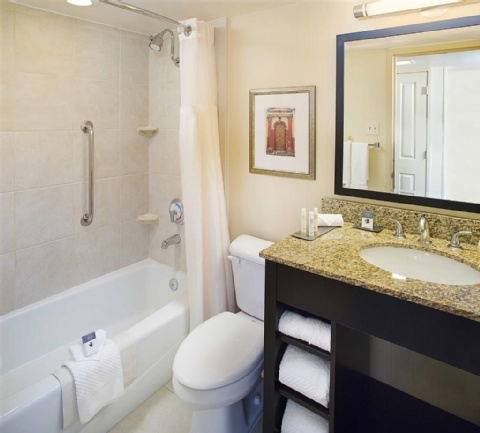 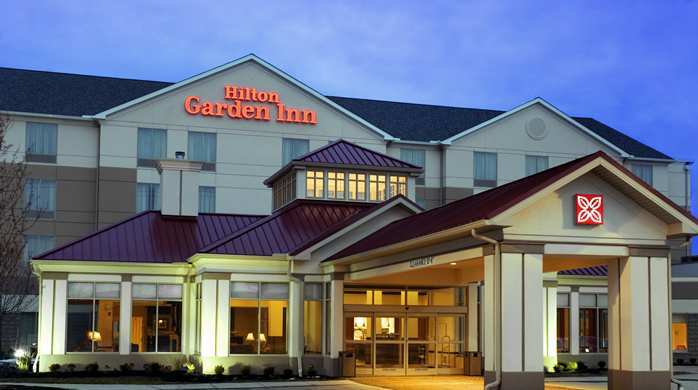 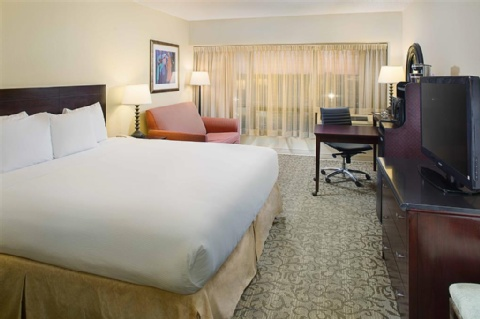 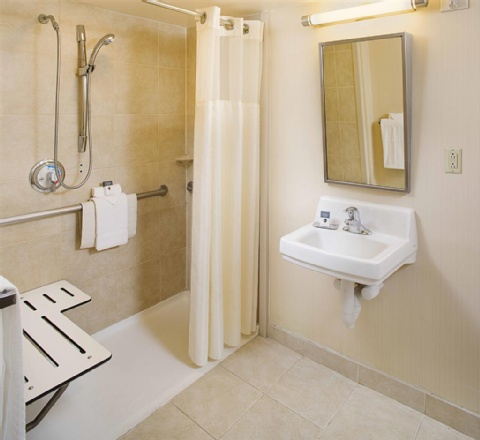 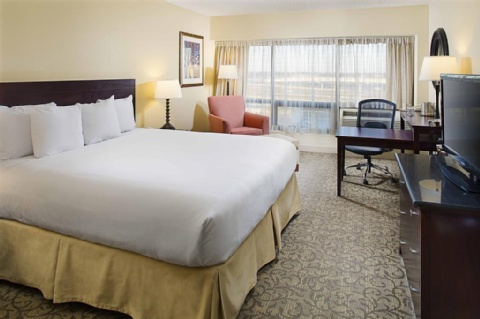 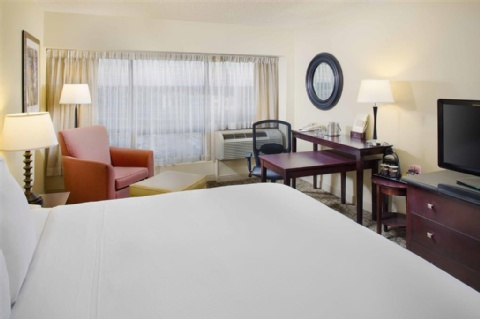 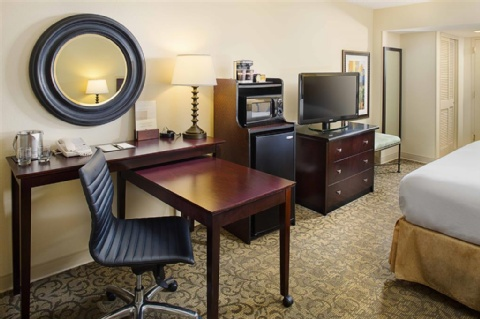 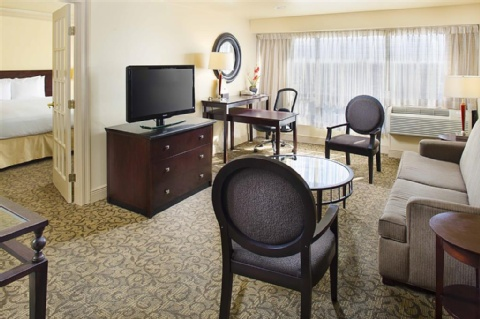 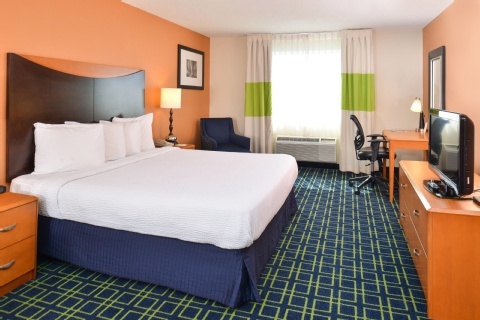 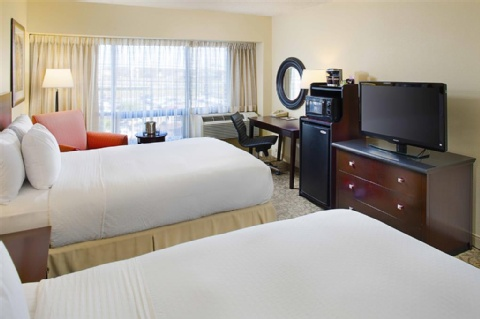 Our tastefully appointed and spacious guest rooms suites and executive accommodations offer a long list of amenities and conveniences like pampering bath amenities generous work surfaces luxurious Sweet Dreams bedding and complimentary internet access. 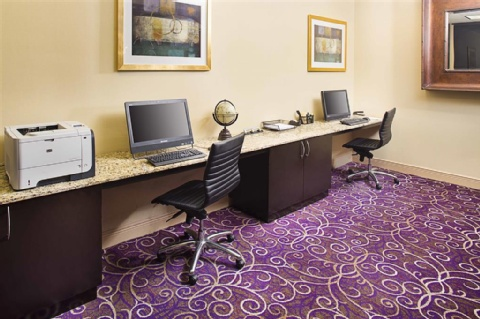 For your convenience wireless HSIA is available in public areas throughout the hotel. 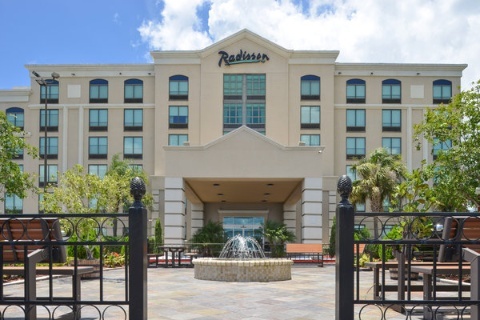 Our guests also have full use of hotel amenities including * A sparkling outdoor pool * A 24-hour Fitness Center * Gated on-site parking * Concierge services * Extended in room dining hours After business or before a night in the Big Easy relax with friends or associates at our inviting Lobby Lounge On the Rocks. 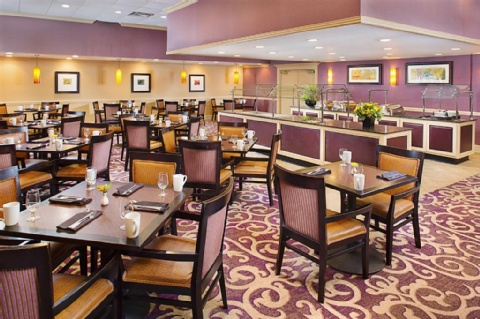 Dine in with us at our casual Creole/American bistro-style restaurant River City Creole Grille serving freshly prepared standards and regional favorites for breakfast lunch and dinner daily. 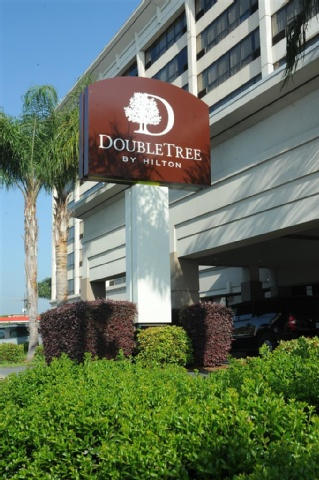 And don*t forget to start the day right with our extensive Doubletree Breakfast buffet. 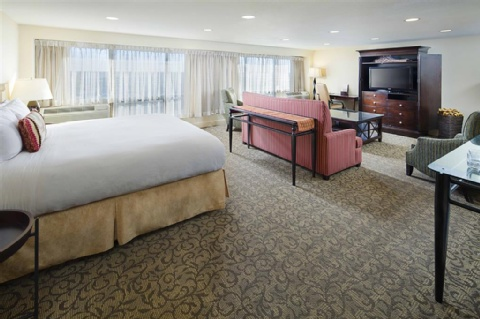 Our airport hotel has 12 000 sq. 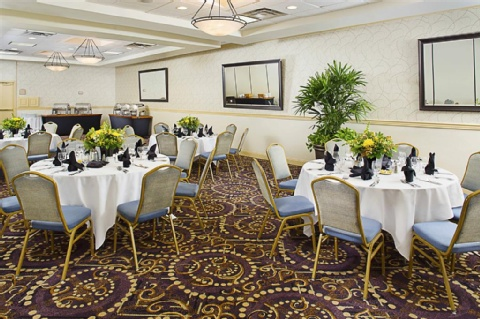 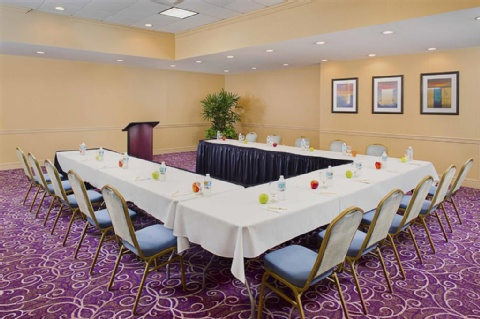 ft. of flexible meeting spaces and banquet facilities to accommodate up to 450 for your next important New Orleans area meeting convention or group event. 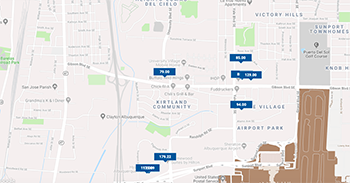 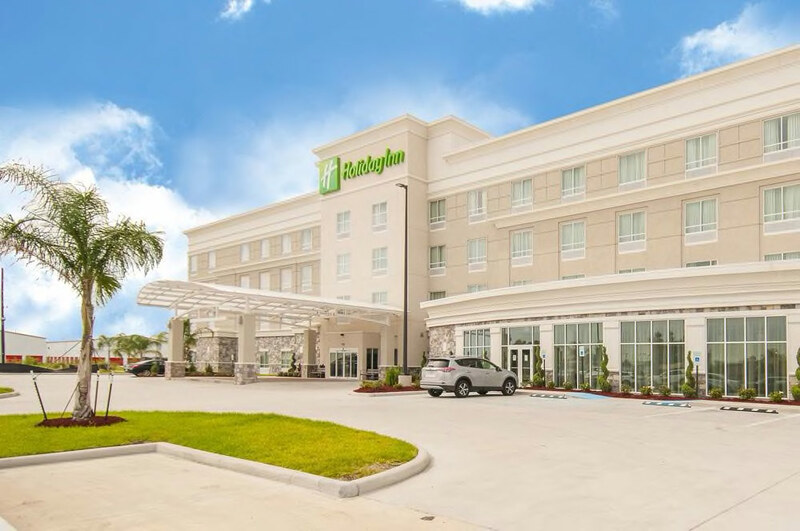 Our Kenner location is convenient to Port Fourchon and close to Louisiana corporate offices like Union Carbide DOW Chemical Dupont Cytec Marathon Oil Shell Monsanto BP Noble Corp. and Astra Zeneca. 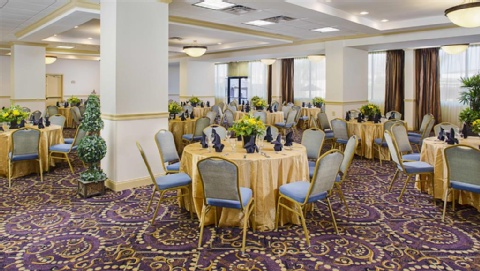 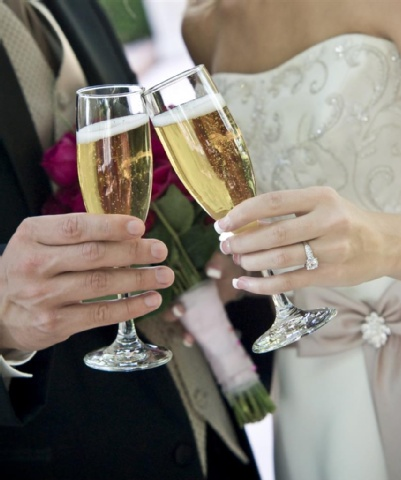 Modern audio/visual and connectivity solutions a 24-hour Business Center creative catering services and a professional meeting and banquet staff will support and flawlessly execute your next successful business conference training seminar reception or gala social event. 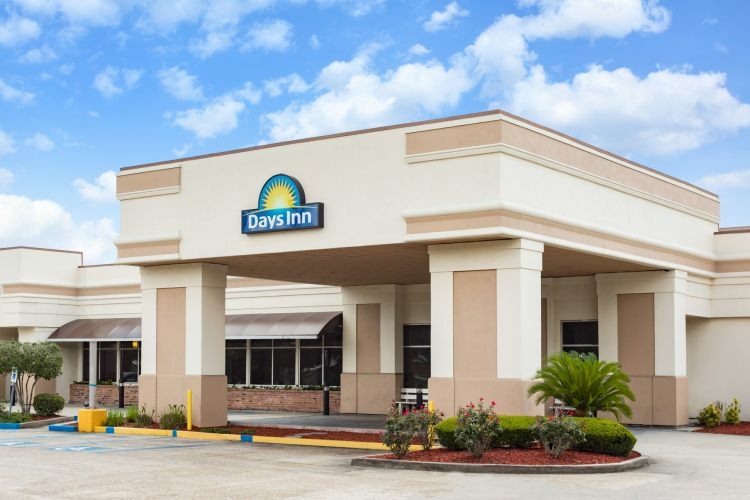 We*re also convenient to New Orleans attractions like the French Quarter Bourbon Street the Superdome Historic Rivertown National World War II Museum and more. 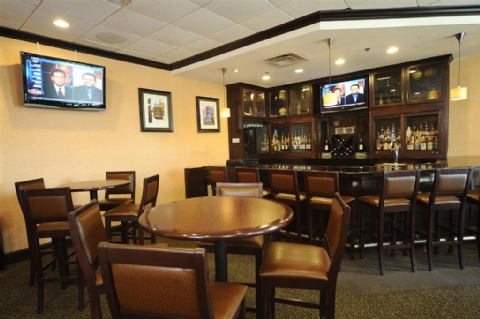 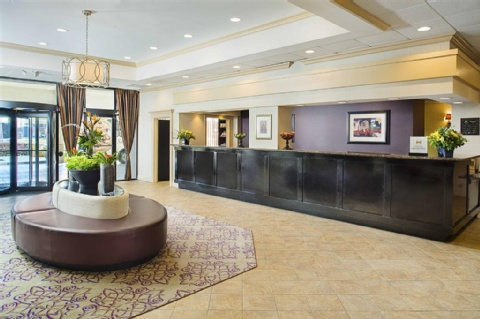 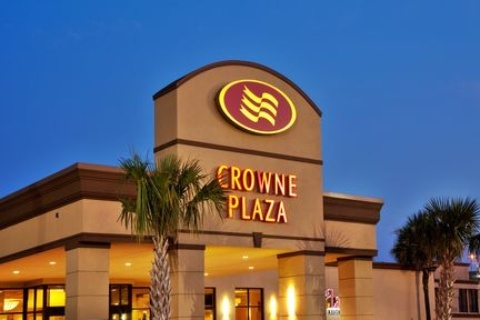 Whether business vacation or romantic getaway brings you to the New Orleans area our courteous and caring hotel staff looks forward to welcoming you to Louisiana with our signature warm Doubletree Chocolate Chip Cookie at check-in.